Powerful lessons in forward-thinking leadership from the global business pioneer, Pat McGovern, who turned IDG into a $3 billion technology media and venture capital empire. Like Steve Jobs, Patrick McGovern created a worldwide multibillion-dollar industry by thinking differently, disrupting old business models, and embracing new global trends. His company, International Data Group (IDG), broke new ground in the 1980s by opening offices in China, India, the Soviet Union, and other markets deemed off-limits. 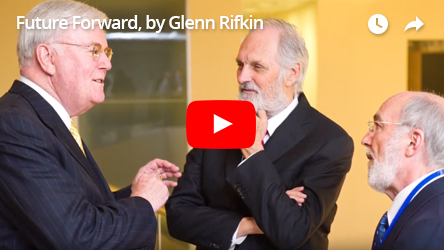 "Glenn Rifkin has beautifully captured the Pat McGovern I knew and admired: curious, bold, innovative and visionary. Pat was a true MIT original, with an iconic story of entrepreneurial success. 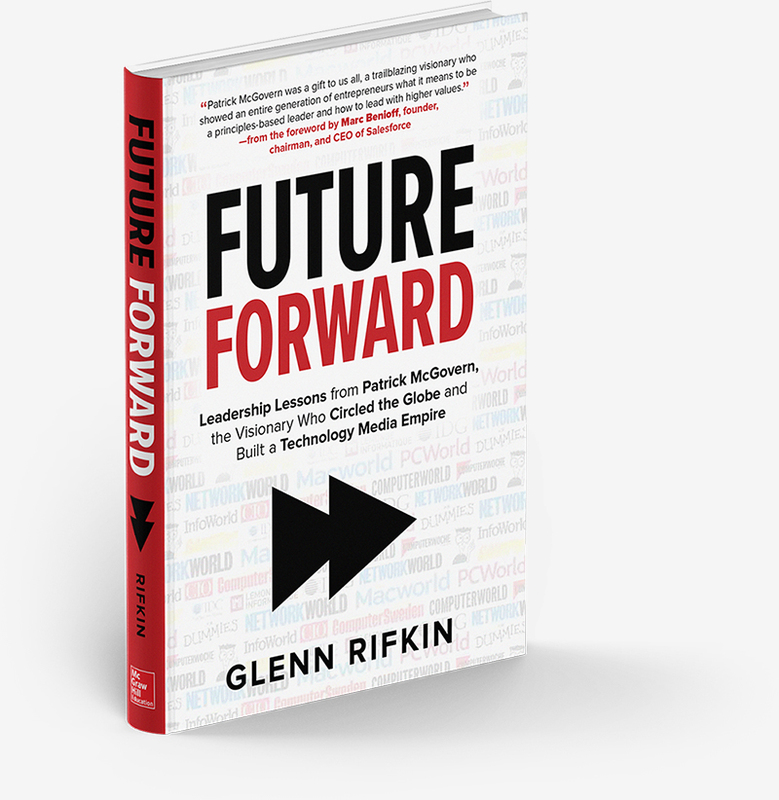 'Future Forward' reminds us of Pat's extraordinary commitment to the McGovern Institute for Brain Research at MIT, an anchor for arguably the greatest concentration of brain science researchers on the planet. I am delighted that a wide audience will have this wonderful opportunity to read about Pat's impact - past, present and future - on science and society." © 2018 FutureForward. All Rights Reserved.